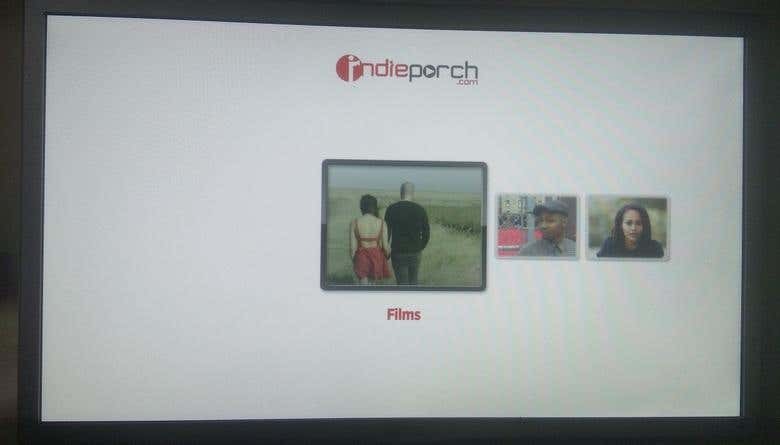 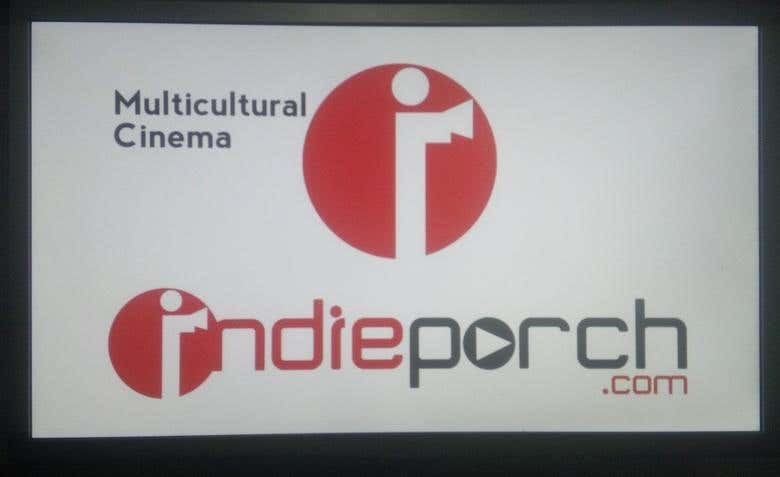 Indieporch.com is one of well know short films and documentaries website. 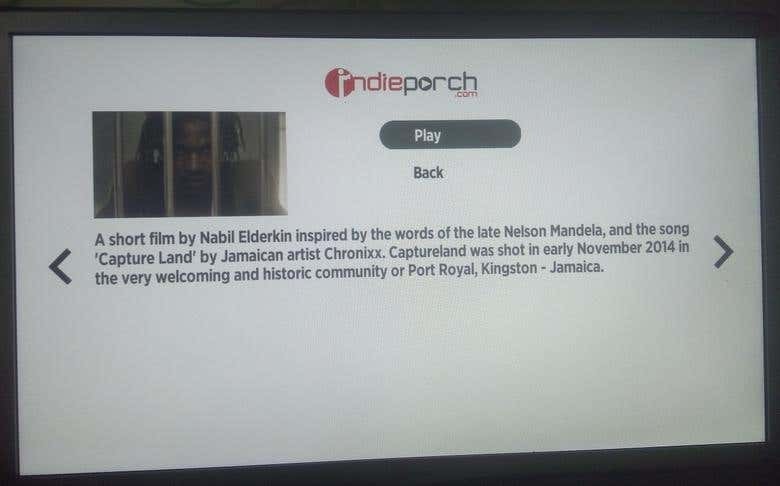 In this project, I have to create API and Roku channel. 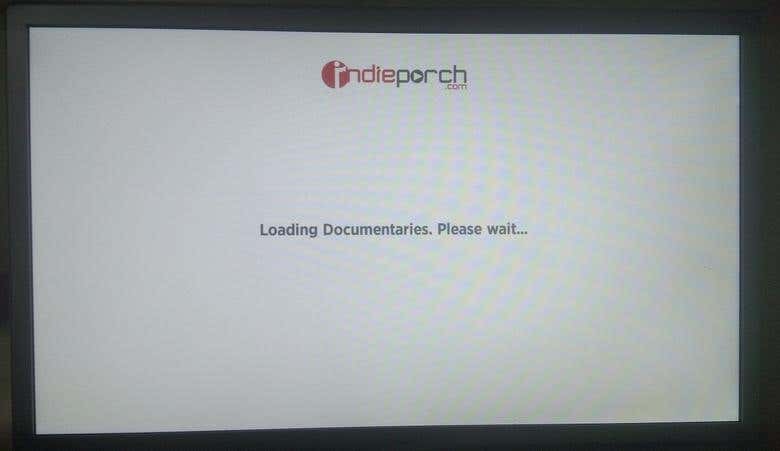 I have also create an admin portal where Admin can update channel detail which will be immediately available via API fro Roku.\n\nI have created public Roku channel for Indieporch.com. 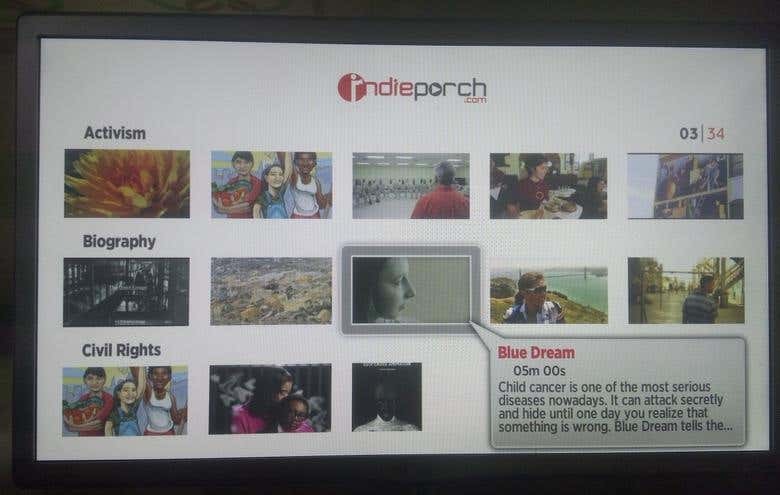 In this channel I have used poster screen, grid screen and one custom screen to display description via navigation.